Isneider’s dreams made possible with sponsorship program and education. Though he grew up on a farm, Isneider always dreamed of becoming more. When he was about 7 or 8, he saw a group of school kids dressed in their polished school uniforms as he sat in the backseat of the family car. The family was driving through downtown Guayaquil at the time and once he saw those kids, he wanted to be like them and where a nice school uniform like they did. From the backseat, he told his parents about his desires. His father looked back at Isneider and painfully told him that the family couldn’t afford to send him to such a nice school. 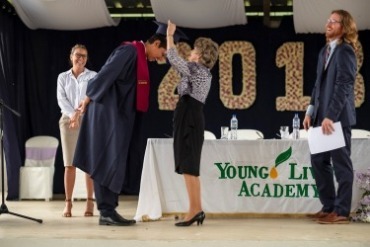 That same year, Young Living Founder D. Gary Young started building the Young Living Academy and when the Academy’s doors opened in the spring of 2009, Isneider was one of the first students. 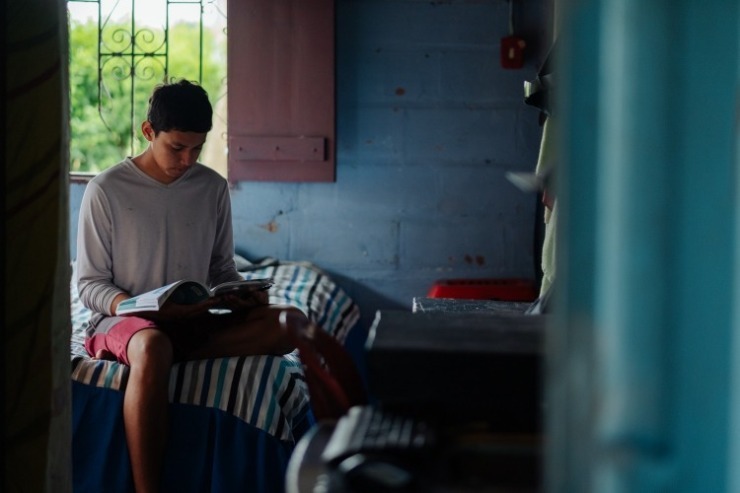 Through our sponsor-a-child program, Isneider could attend a school where he wore a polished uniform each day and received top-notched, value-based education. What’s more, during that first school year, Isneider saw a computer for the first time. He honestly didn’t even know computers existed. Now, Isneider is heading to a university to study Information Technology and Computer Science/Engineering. 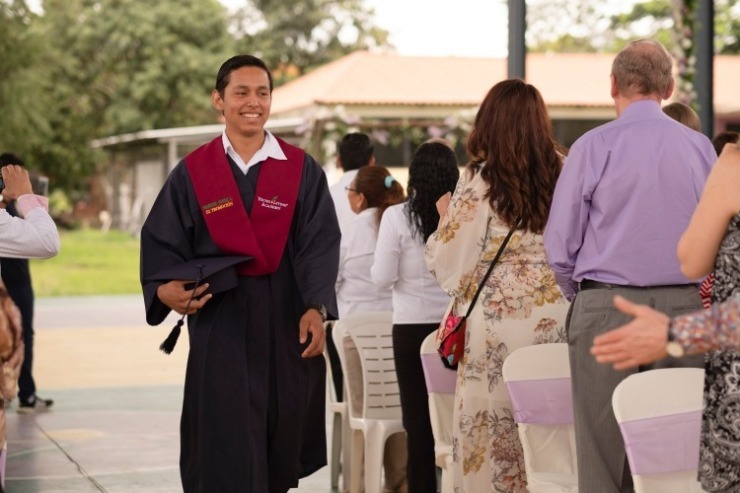 As a member of the 2018 graduating class from the Young Living Academy in Chongón, Ecuador, Isneider explains in this video the difference that the Academy made throughout his education and in support of his future. Congratulations and best wishes to Isneider! We also thank each and every individual who donates and participates in our sponsorship program, for turning these student’s dreams into realities.